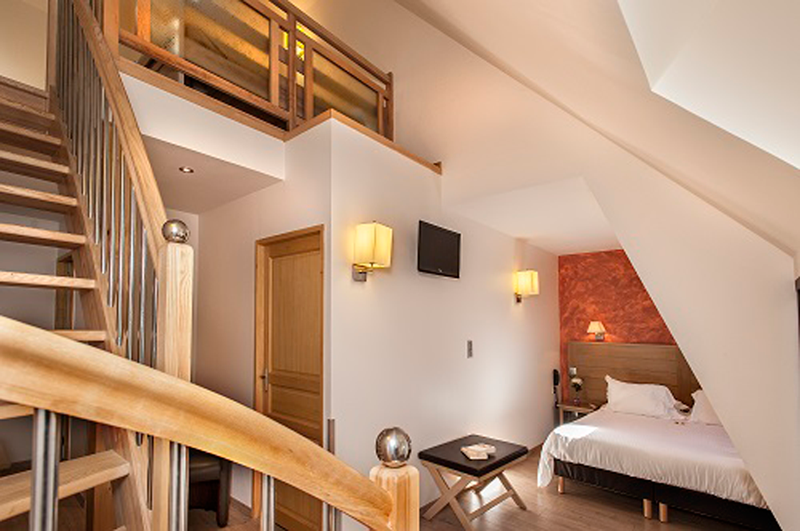 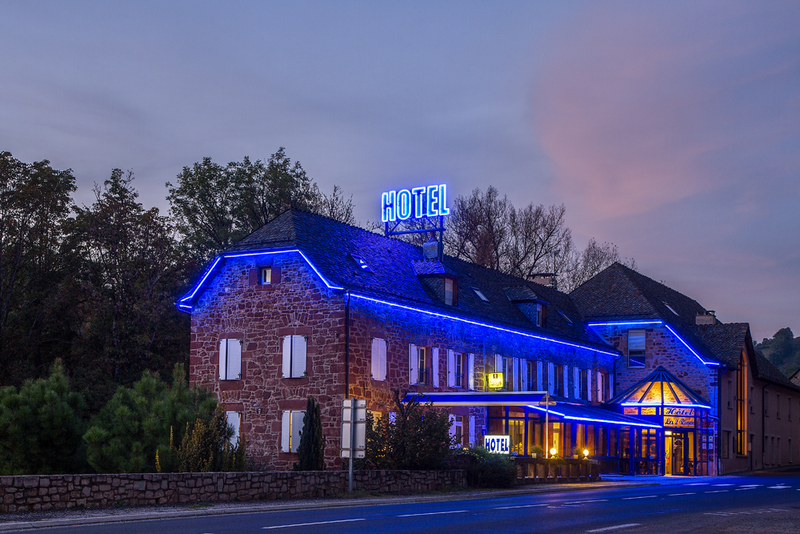 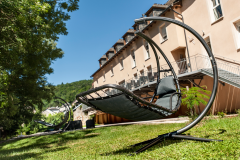 The Hotel 3 stars : Les 2 Rives is located in Lozere to junction 40 of the A75 motorway, near the Gorges du Tarn and the Millau Viaduct. 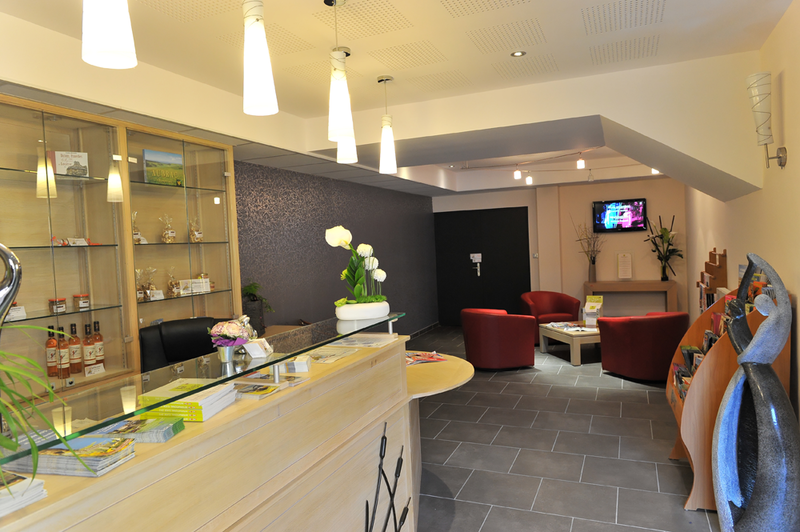 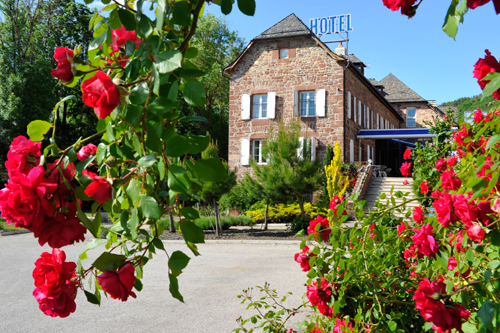 The Hotel Les 2 Rives is open from February to December. 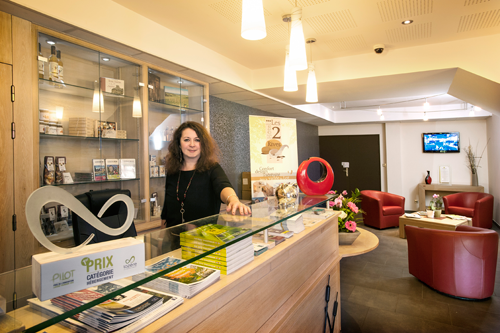 Hotel Les 2 Rives offers several ranges of rooms spacious, confortable and suitable for all ( people with disabilities and families), which were renovated in 2011 . 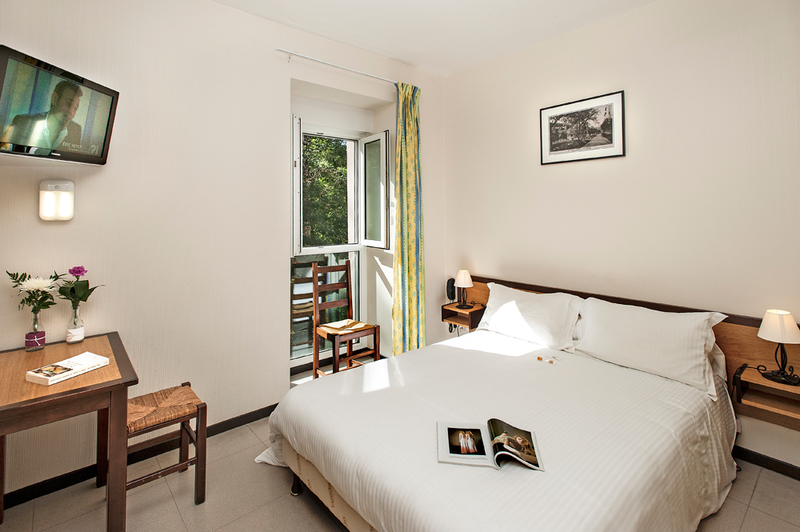 It offers a bar, service free WIFI, private parking and a garden overlooking the Lot. 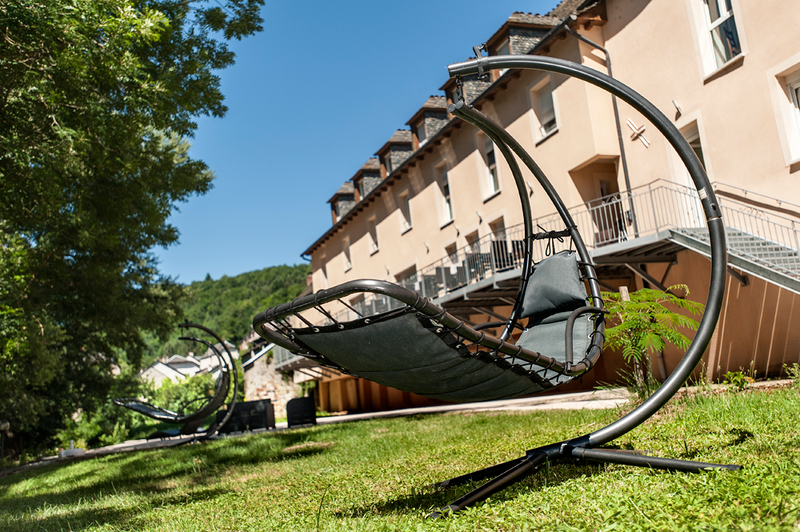 Also enjoy the » stays in Lozere » with cultural, sports and natural activities.